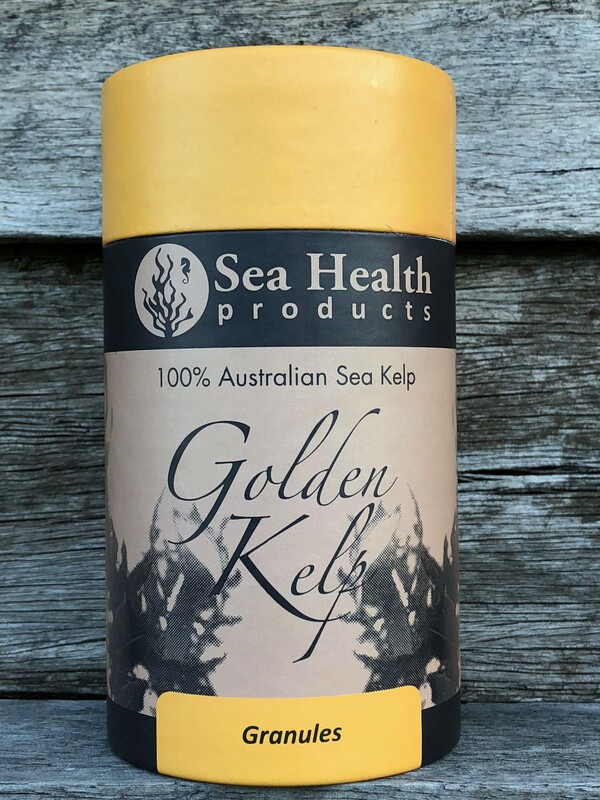 Golden Kelp Meal is produced from sea kelp (seaweed) hand-harvested, processed and packaged by Sea Health Products from the pristine waters of the far South Coast of NSW. 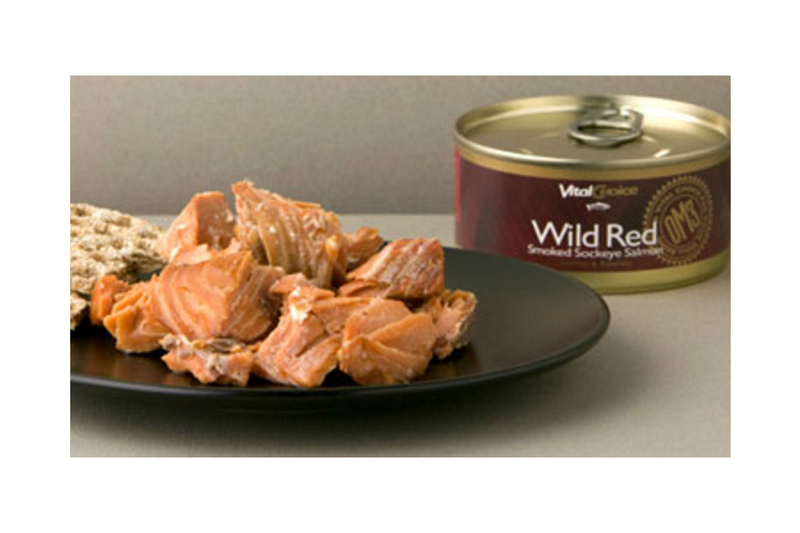 It contains no additives or preservatives, but is full of all the nutritional benefits of sea kelp, including a full range of vitamins, minerals and trace elements including iodine, and high levels of fibre. and is both healthy and tasty! Hawaiians love eating it, and in Japan it comprises 25% of the local diet, but in Australian seaweed is just the stuff we are careful to step over while walking on the beach. We are surrounded by these highly nutritious and often quite tasty sea vegetables whose culinary potential has until now been largely ignored. 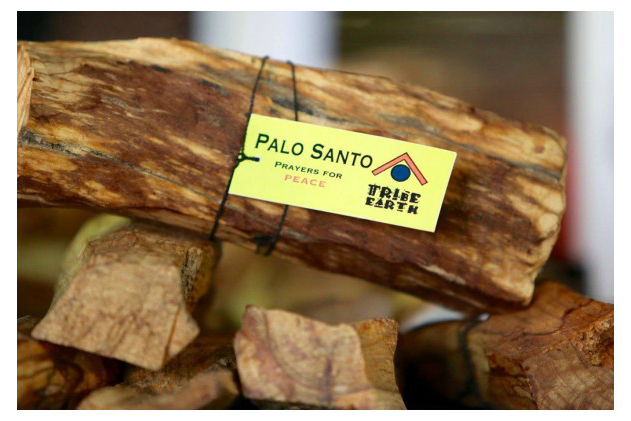 We need to look anew at its possibilities in cooking. It is a natural in any stir-fry. It combines well with honey, sesame seeds and lemon juice; with vegetables such as cucumber, carrot, bean sprouts, beans, lettuce and tomatoes; with curry, tempeh, tahini, ginger, garlic, chilli and coconut milk; with herbs and spices such as basil, cardamom and cayenne; and with cinnamon and butter. Fish is also a classic match with kelp. 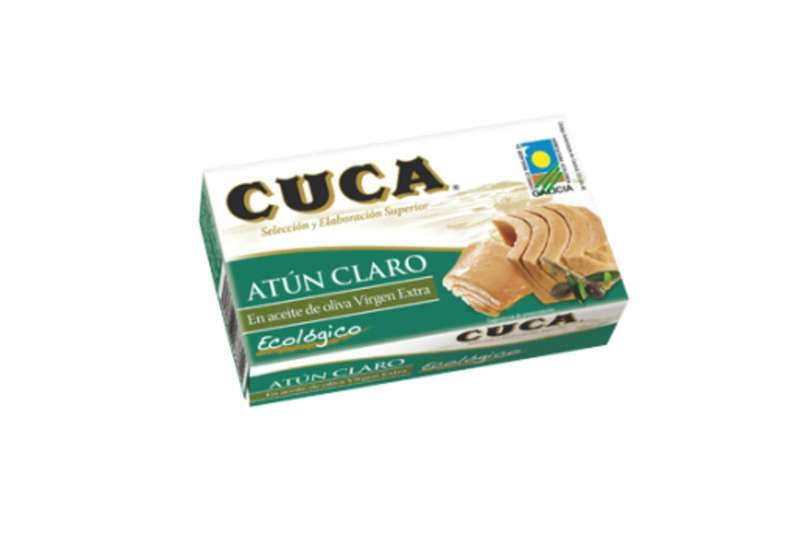 It is delicious crumbled on grilled fish, ideal sprinkled on salads, cooked rice, poached eggs, in omelettes or in a tempura batter. Kelp is great added to dough when baking bread or added to the rice steamer when cooking rice. Golden Kelp Meal can also be used to flavour soups, sauces or stocks where, not surprisingly, it imparts a distinctive sea flavour. 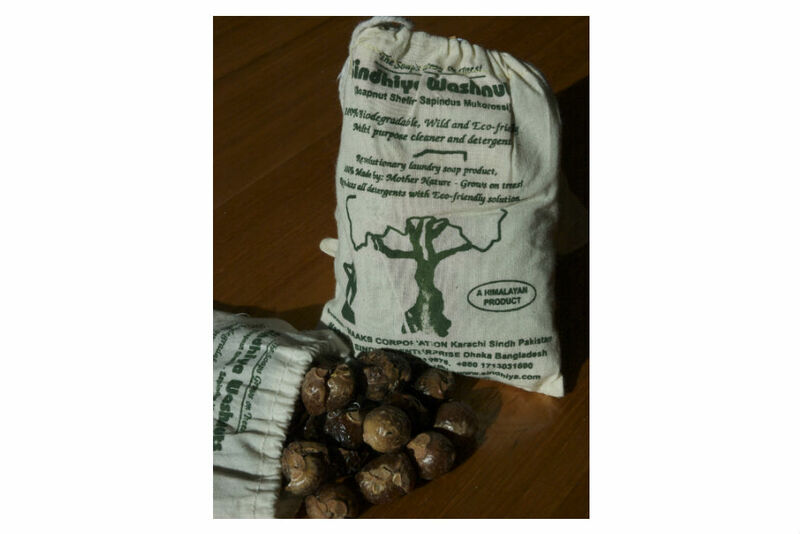 It is also a natural thickener for curries and casseroles. Kelp is also used as a natural sea salt (kids love it on their roast vegetables). Or it can simply be taken in a glass of juice (left for a short time to soften) or with fruit salad and yoghurt.